Stay in one of 5 guestrooms featuring flat-screen televisions. Complimentary wireless Internet access keeps you connected, and cable programming is available for your entertainment. Bathrooms have showers and complimentary toiletries. Conveniences include portable fans, housekeeping is provided daily, and irons/ironing boards can be requested. 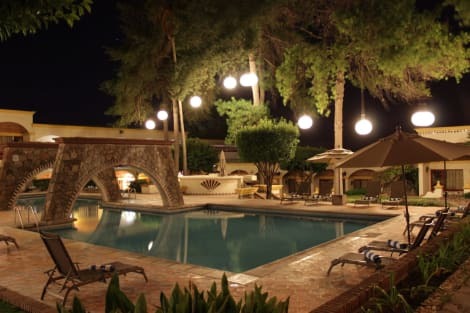 With a stay at Carlotta hotel Boutique in San Miguel de Allende, you'll be just steps from Parish Church of San Miguel Arcangel and El Jardin. 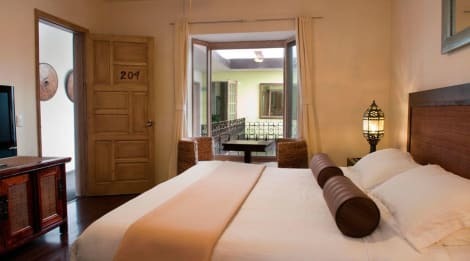 This hotel is 0.1 mi (0.1 km) from San Miguel de Allende Historical Museum and 0.1 mi (0.1 km) from Santa Cruz del Chorro Chapel. 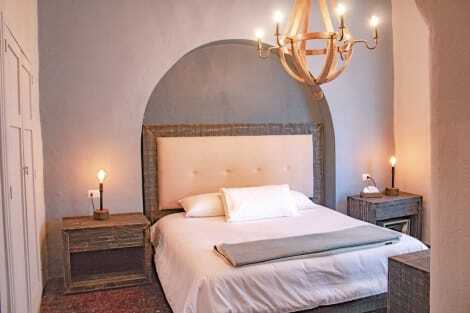 Make yourself at home in one of the 13 air-conditioned rooms featuring flat-screen televisions. Complimentary wireless Internet access keeps you connected, and cable programming is available for your entertainment. Conveniences include safes and desks, and housekeeping is provided daily. Enjoy recreational amenities such as an outdoor pool and a fitness center. Additional amenities at this hotel include complimentary wireless Internet access, concierge services, and a ballroom.